Posted on August 12, 2014 August 11, 2014 by PADI Asia Pacific. Led by you, the PADI Instructor, now divers of all experience levels can be equiped with knowledge and skills to complete Dive Against Debris surveys. 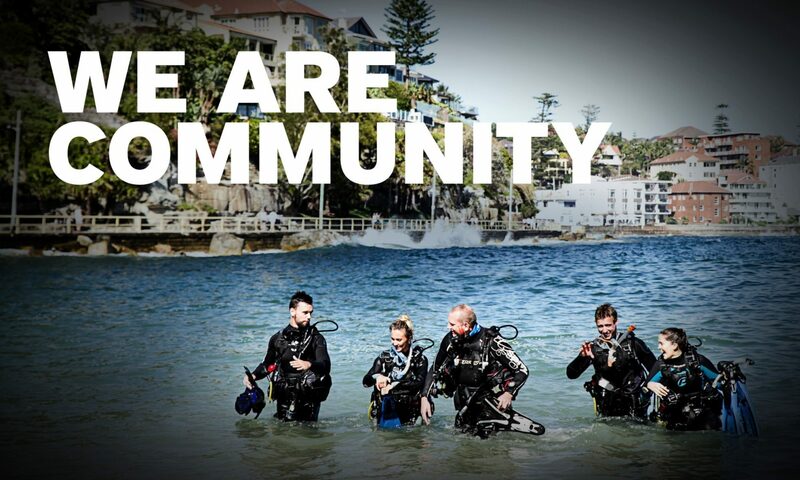 Project AWARE’s army of dive cleaners and volunteers are always buzzing after their Dive Against Debris action. Now, with the New Dive Against Debris Distinctive Specialty, divers of all experience levels can be equipped with better knowledge of debris issues and empowered with the skills to complete ongoing Dive Against Debris surveys. Educates divers about the messy problem of marine debris – the damage done, what it is, where it comes from, and how divers are part of the solution. Equips divers with the knowledge and skills needed to conduct a Dive Against Debris survey – considerations for creating a survey dive profile, use of photography, and decision making on what to remove and what to leave behind. Highlights the five steps needed to record and report findings from a Dive Against Debris dive – weigh, sort, record, dispose, and report. Explains how to join the global Project AWARE movement of scuba divers protecting our ocean planet. If you’re looking to really make a difference and support a growing global army of volunteers combating ocean trash, then teaching this course is for you. Students will gain a PADI certification which counts towards their PADI Master Scuba Diver and they’ll be well on their way to leading and organizing their own surveys no matter where they live or dive. Plus, your Instructor Rating counts towards your own PADI Master Scuba Diving Instructor rating. PADI Course Directors can also apply for the Dive Against Debris Distinctive Specialty Instructor Trainer rating. PADI will generously donate the application fee to Project AWARE and all teaching materials are available free to download. Join other leaders around the world and become a Dive Against Debris Distinctive Specialty Instructor today. If you’re a diver interested in taking the course, contact your nearest PADI Dive Center or Resort and ask them about the Dive Against Debris Specialty. Also check out the Action Zone map for events and volunteer opportunities near you.